Commercial Properties For Sale Santa Rosa: What Happens During Appraisal? 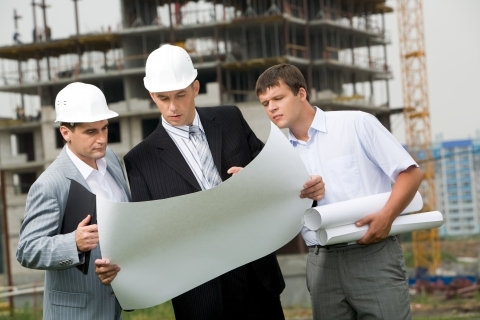 What Happens During A Commercial Real Estate Appraisal? After the initial inspection, the appraisal is one of the most important parts of the commercial property buying process. If you’re looking for commercial properties for sale in Santa Rosa, it’s important that you be properly prepared for what the appraisal process will entail, so that you’re not surprised if the result isn’t quite what you hoped for. What’s The Purpose Of Appraisals For Commercial Properties? The purpose of an appraisal, whether conducted on residential or commercial properties for sale in Santa Rosa, is to determine an accurate market value for a piece of real estate. In today’s volatile market, value and price can sometimes be vastly different. Before lending money for commercial properties, financial institutions want to be sure that they would be able to recoup their money, should the loan default. So what exactly happens during an appraisal on commercial properties in Santa Rosa? 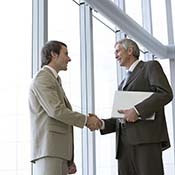 It depends on the approach utilized by the appraisal company you hire. Cost Approach – This is an uncommon real estate appraisal process in today’s market. The cost approach assumes that the value of a commercial property is equal to what it would take to construct or replace it. Sales Comparison/Market Approach – If you’ve experienced a commercial real estate appraisal in the past, it’s likely that you’re familiar with this approach. The sales comparison/market approach uses the recent sale value of similar properties in the area to determine an average value, then uses deficiencies or advantages of the property in question to tweak the final appraised value. Income Capitalization – This approach to commercial property appraisals is typically used as a shortcut for real estate investors. “Essentially, if the investor knows what prevailing capitalization rates are in a given market for that type of property, he can divide the income generated by the property by the capitalization rate and come up with a sales value as a result,” explains SF Gate. If you’re looking for commercial properties for sale in Santa Rosa, it’s vital that you hire a company with integrity and experience. 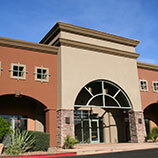 North Bay Prop is the Santa Rosa’s trusted provider of commercial property appraisals. 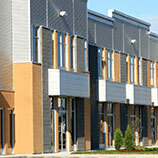 We have experience providing appraisals for commercial and apartment properties in Northern California. See what a difference it makes to have professional, personal service during your appraisal process! Contact us to learn more about our customized approach to real estate appraisal.